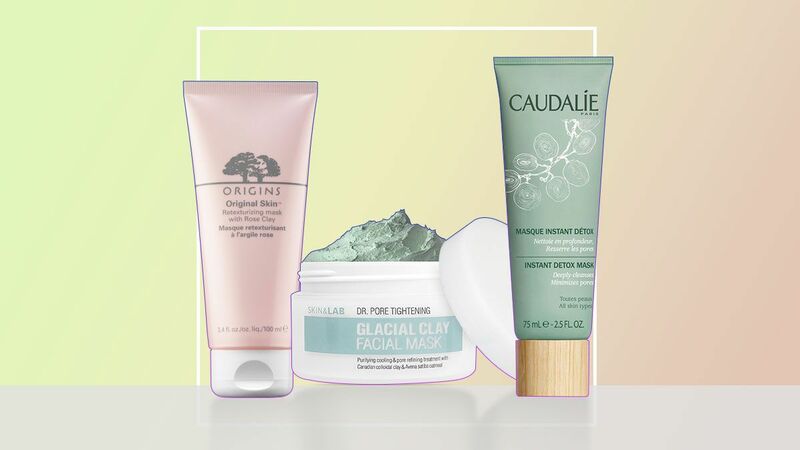 When it comes to clay masks, most options claim to refine skin, unclog pores, and control excess oil production. But what if you have a combination skin type that needs something to both purify and hydrate it? If you've been struggling to find a clay mask that does exactly that, these eight will end your search! 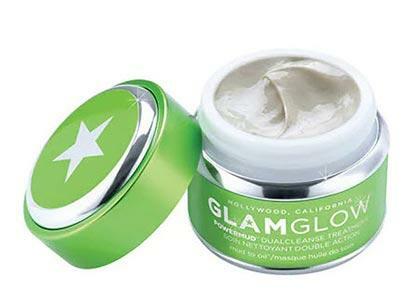 This creamy mask gently sloughs away dead skin, dries out pimples, moisturizes skin, and lightens acne marks. What can't it do? 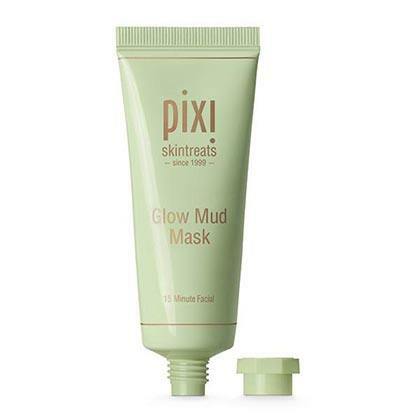 If a poreless, *glowing* complexion is what you're after, this adorable pink mask is for you! 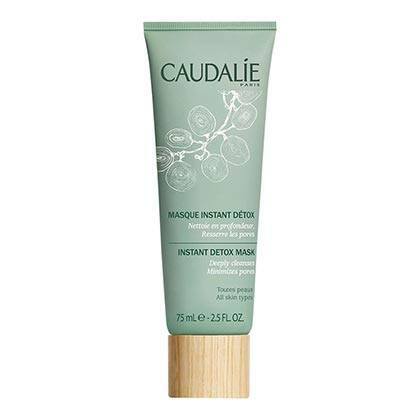 Aside from sucking out all the gunk from your pores, Caudalie's Instant Detox will bring a tired and dull complexion back to life. 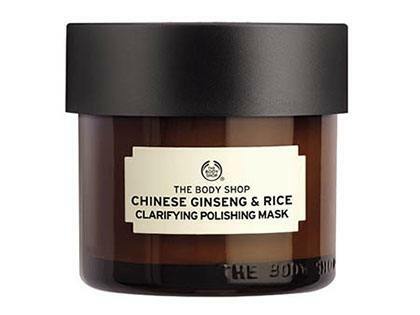 Don't be intimidated by the packaging; this mask is actually gentle, so if you have a combination-sensitive complexion, you'll definitely love it! 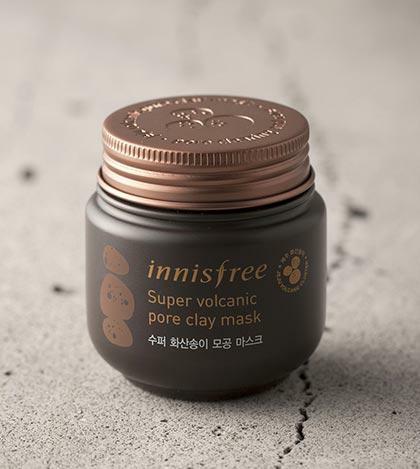 Unlike other clay masks, this has a moisturizing gel formula to refine and clean pores without drying the skin out. 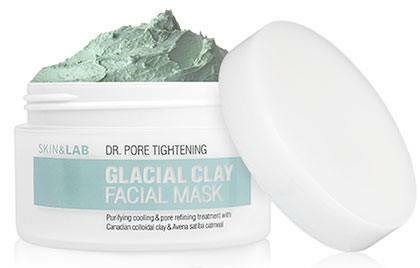 While preventing future breakouts from occurring, this green clay mask will also work to balance your skin! 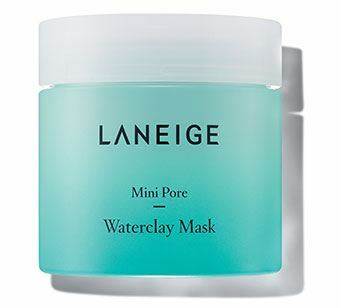 Once this mask is dry and you wash it off, it turns into a gentle cleansing oil—so cool! A mineral-rich mask that is infused with aloe vera and ginseng to balance your skin, while the kaolin clay and sea salt fight breakouts!